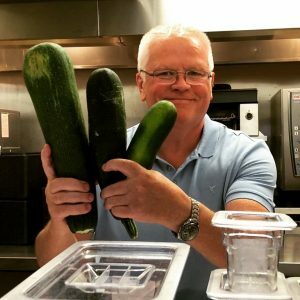 Bellisimo Food Sheffield is a family run Catering Business which was established in early 2017, with the aim of providing healthy, varied and tasty meals and snacks, to children’s nurseries, schools and other educational establishments. Due to the demand for our services, our business has expanded to incorporate all elements of Catering including, Children’s Meals, Children’s Parties, Weddings, Funerals, Christenings, Birthdays, Contract Catering and Function Catering, to name but a few. 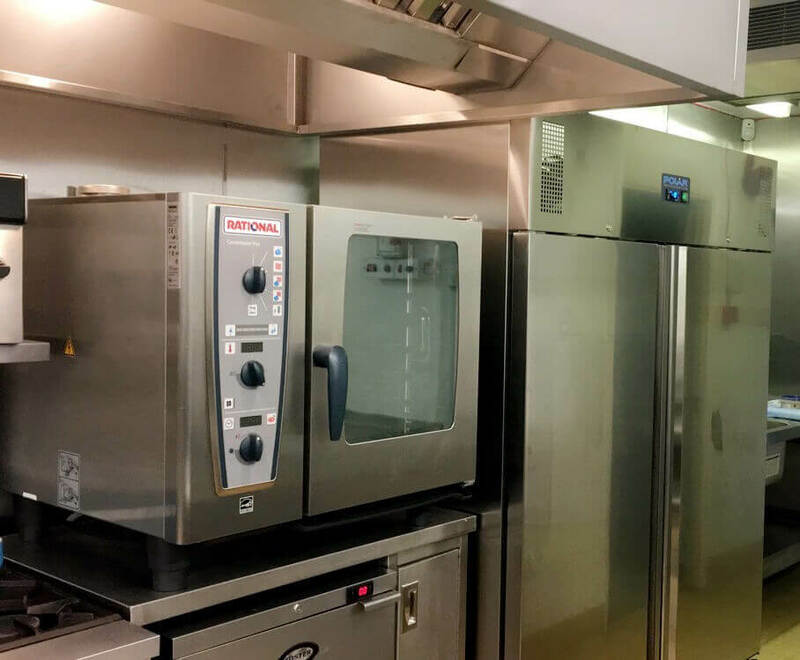 All our food is prepared daily by our team of Professional Chefs, at our purpose-built commercial kitchen based at Brierley Field, Chancet Wood in Sheffield, S8. 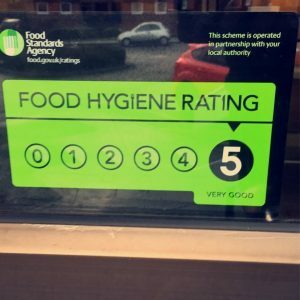 In late 2017 we received a 5-star Food Standards Agency Hygiene Rating from the Local Authority. Please contact us today and we would be delighted to discuss your Catering requirements further!